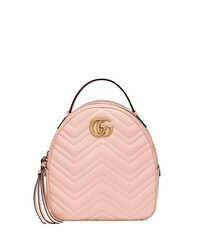 Gucci Pink Gg Marmont Leather Backpack £1,288 Free UK Shipping! Mansur Gavriel Mini Drawstring Backpack £843 Free UK Shipping! 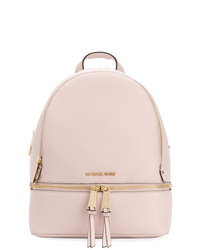 MICHAEL Michael ... Michl Michl Kors Rhea Backpack £292 Free UK Shipping! Jimmy Choo Cassie Backpack £860 Free UK Shipping! 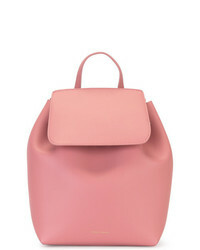 Mansur Gavriel Mini Backpack £713 Free UK Shipping! Mansur Gavriel Mini Drawstring Backpack £713 Free UK Shipping! Mansur Gavriel Drawstring Backpack £938 Free UK Shipping! 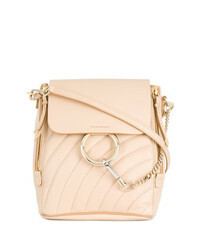 Chloé Faye Small Backpack £1,426 Free UK Shipping! 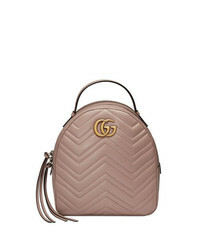 Gucci Gg Marmont Pack £2,154 Free UK Shipping! 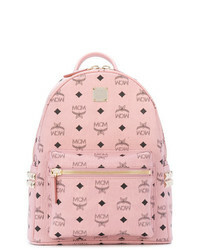 MCM Monogram Backpack £583 Free UK Shipping! 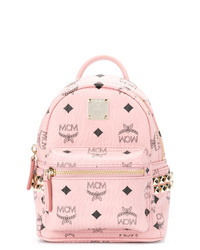 MCM Mini Backpack £561 Free UK Shipping! 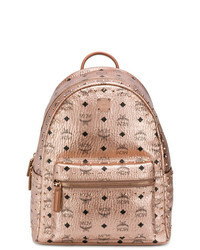 MCM Metallic Studded Backpack £965 Free UK Shipping!